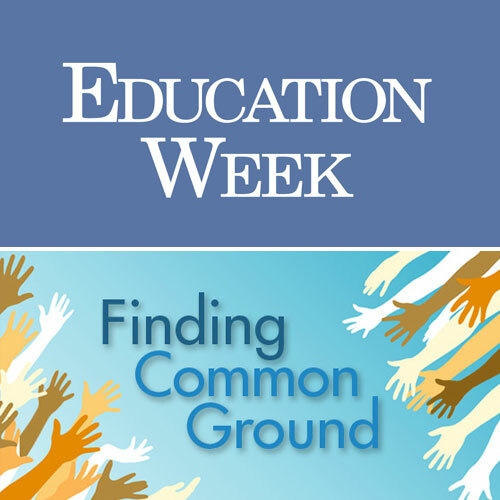 These publications were originally written by Jennifer and published on Education Week’s blog. Feedback: How Good Are You at Receiving It? 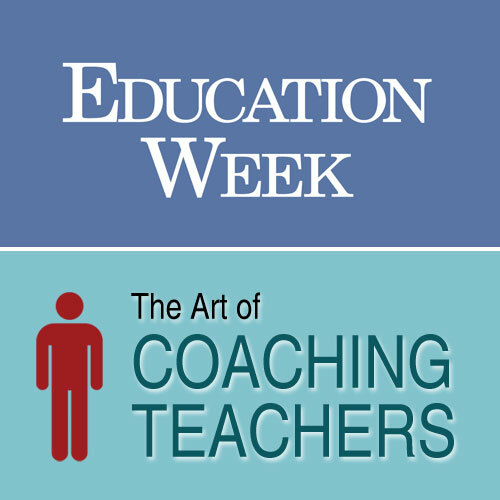 This post was originally written by Jennifer and published on Education Week’s teacher blog, The Art of Coaching Teachers.